Being a leader in the industry, we are engaged in providing our clients a qualitative Research Survey. This is very complex process that links the consumer, customer and public to the marketer through information, research and surveys. We are enabling various clients to achieve their research objectives and provide all important information like consumer behavior, market and economic trends, competitor’s profile. 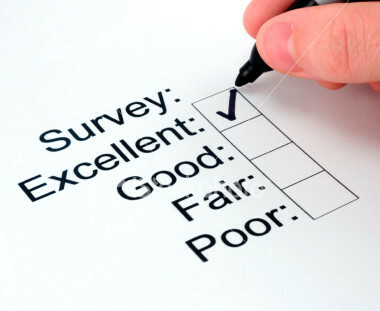 We offer to our clients a variety of online surveys, which have a quick turnaround time and are extremely cost effective. Established in the year 2010 at Rajkot (Gujarat, India), we “Zobone International Outsourcing Pvt. Ltd” are occupied in offering Data Entry And Management, Telephone Assistance, Data Mining, Document Conversion, Data Enrichment etc. Features such as client-centric approach and proper planning are various aspects of our services that make us renowned in the market. Under the vigilance of “Mr. Deven Thakrar”, we have established ourselves as a trusted firm, driven towards providing the best solutions to our clients.